Spending most of our time on the eastern side of the Blue Ridge Mountains in Virginia, we tend to forget about the Shenandoah Valley and all the beauty just less than an hour from Charlottesville. The “Valley” has much to offer including the P. Buckley Moss Museum which contains the permanent collection of Pat Buckley Moss’s art work offering visitors a retrospective tour of her art and life. It features not only religious art, the Virginia collection, but also other modernistic styles not typically associated with Pat’s folksy style. 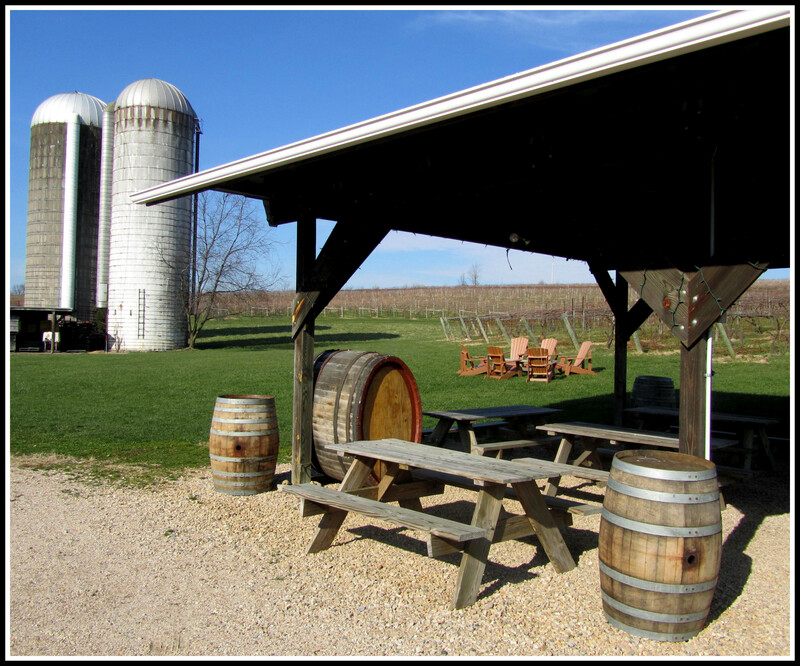 South of Staunton and just off of Interstate 81 in Raphine, Virginia, is a wonderful winery and vineyards started before the more recent surge in the Commonwealth’s grape-growing ventures. 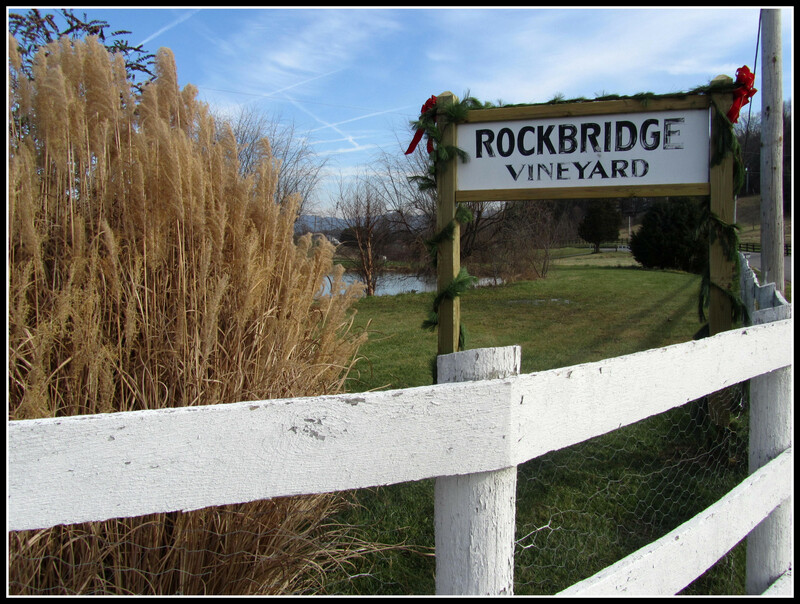 Rockbridge Vineyard is the result of the dreams of Shepherd Rouse’s early interest in wine after spending a semester in Germany as a Washington and Lee University geology student. Three years later he returned to Germany on a Fulbright scholarship and decided to learn how to produce fine wine in Virginia. Unlike some of the “gentleman vineyard owners” (nothing wrong with that by the way), Shep has a Masters degree in Enology from University of California at Davis and worked for several noteworthy wineries including Schramsberg, Chateau St. Jean and Carneros Creek . After receiving a timely invitation to the Christmas Open House at Rockbridge, we crossed the mountain into “dairyland”. 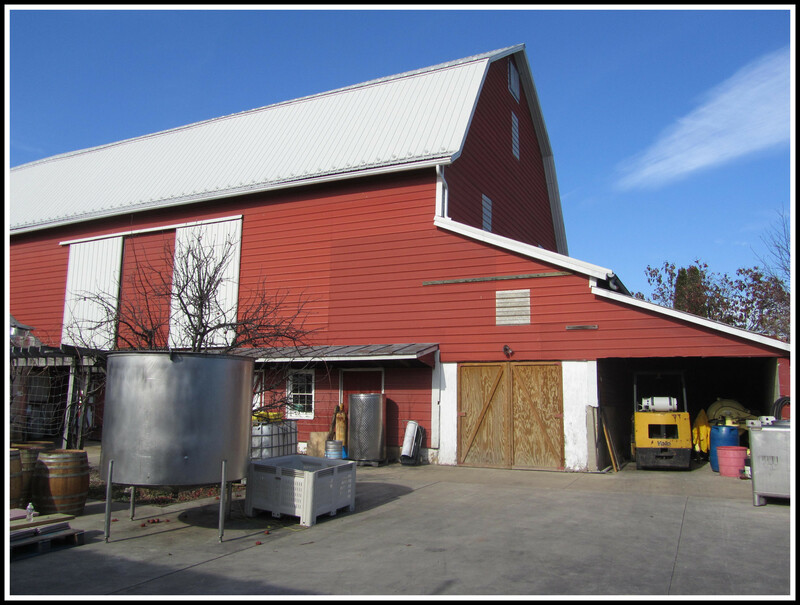 Red barns, silos, grazing cows and rolling farmland unfolded at a higher elevation than one normally sees grapes cultivated in Virginia. We rolled up the crunchy gravel driveway to the Rockbridge tasting room just before noon. At 11:00 the tasting bar was full and guests were nibbling on comfort food including a barley leek soup, marinated meatballs and Sheps Mom’s recipe for hot cheese dip. Jane Rouse, co-owner and Shep’s wife kept things lively while bustling about making sure that each person was warmly greeted while handling errands at the same time. 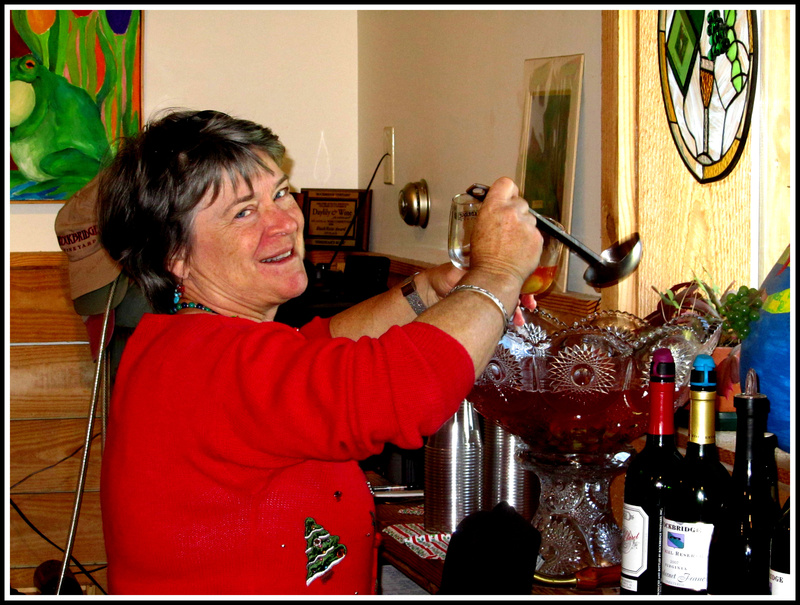 We were very appreciative of her attentiveness and joined the others in the tasting with Jane pouring for us. Some of their bottles labels feature a drawing of Natural Bridge, located in Rockbridge and one of the oldest tourist destinations in the United States with 20 stories of towering rock walls creating the bridge. The “Reserve” wines are labeled with the De Chiel name hearkening from Shep’s French heritage. Proud of Rockbridge County, Jane encouraged us to visit other sites while in the area and tipped us off to one of the prettier scenic drives in Virginia just west of the vineyards. She also recommended a visit to Wade’s Mill, a short drive down 606. 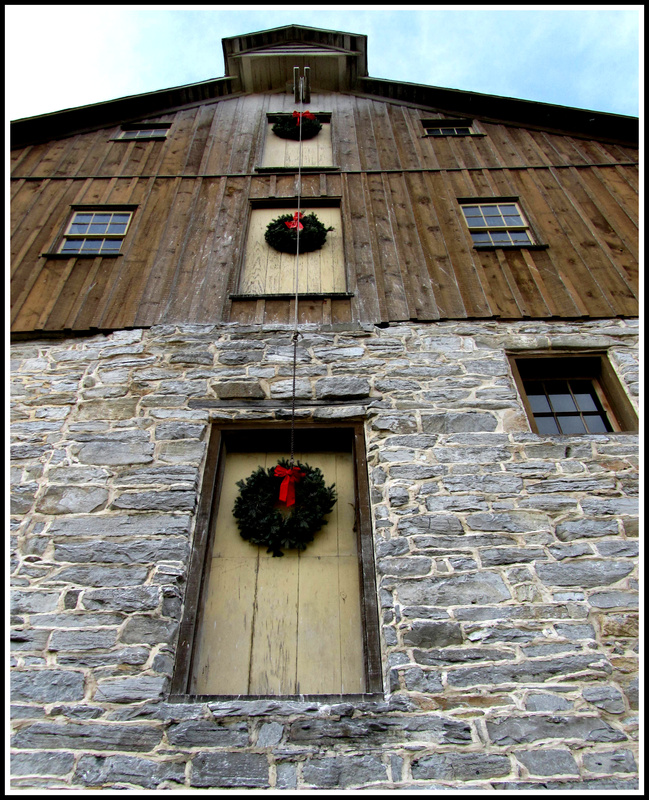 Wade’s Mill is a working flour mill dating back to 1750 and powered by a 21-foot water wheel that is fed by a nearby stream. We started the tasting with the 2010 Pinot Noir Blanc de Noir light bodied with peachy aromas and a sparkling wine quality. A very nice summer porch swing wine in my opinion. The 2010 DeChiel Chardonnay Reserve aged in French oak has a buttery taste without being too oaky. The Tuscarora Red at $10 a bottle is their best seller, a blend of Cabernet Franc, Cabernet Sauvignon and Chambourcin. My personal favorite was the 2007 DeChiel Cabernet Franc Reserve, very smooth and well balanced but full bodied and I plan on serving it this weekend. The 2008 DeChiel Meritage is a blend of 5 Bordeaux grapes, we had it with a traditional Carne Guisada (Mexican Stew) and it paired very well. A “fun” wine Jeremiah’s (like the bullfrog) and a “mighty fine wine”, it’s a wine for even non-wine lovers tasting more like concord grapes than wine. Be sure to ask about their Eiswein, V d’Or! The Rouses have opened up the barn for events and is an ideal spot for small weddings, parties and receptions. 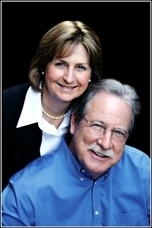 Check with them about the reasonable price for the facility. Rustic, well lit, tables provided and plenty of ambience. All in all, we found the drive well worthwhile. 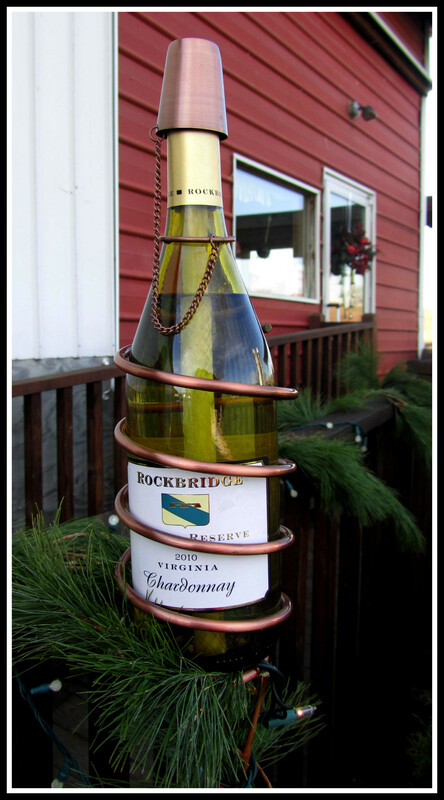 A lovely drive, country hospitality, fun gifts in the tasting room including local art work, good wine and a good time. Hard to beat when you’re looking for something different to do for a relaxing weekend. As Ferris Buehler would say, “I highly recommend it!”. Previous Wineries in Southwestern Virginia?